2019 brings you amazing fundraising incentives at every level. 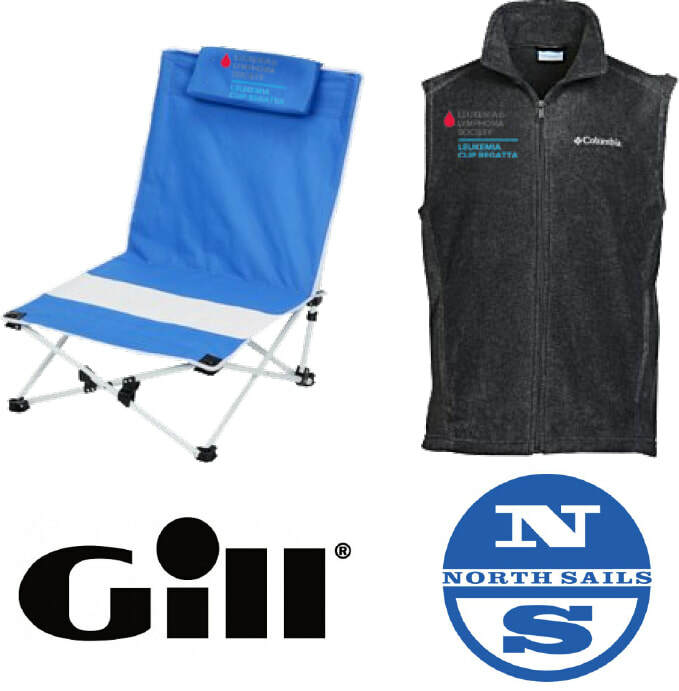 This carefully curated selection of reward items is available to Chicago Leukemia Cup Regatta participants only, and differs from incentive items offered nationally. 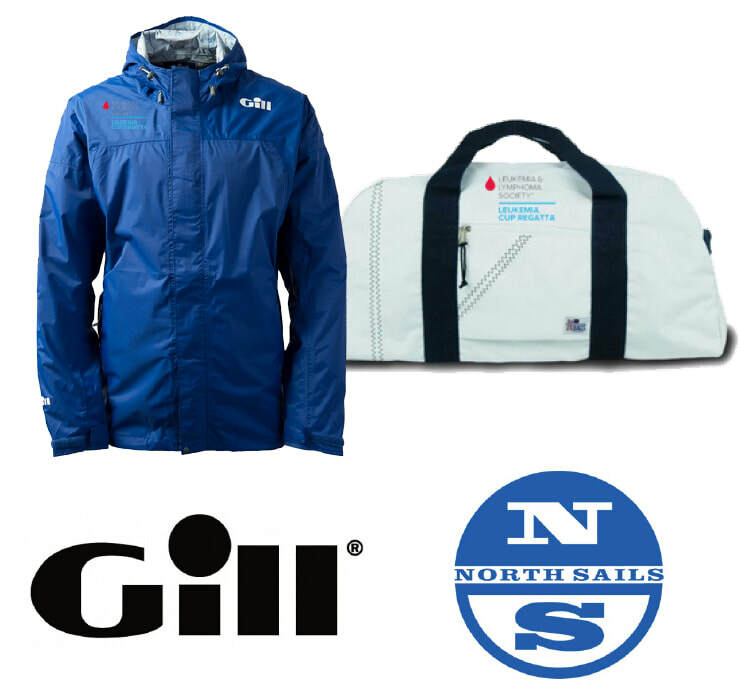 All registered skippers are eligible to earn this amazing swag! Simply set up your fundraising page and set a course for glory. Crew members, register for free! Click REGISTER and find your skipper. 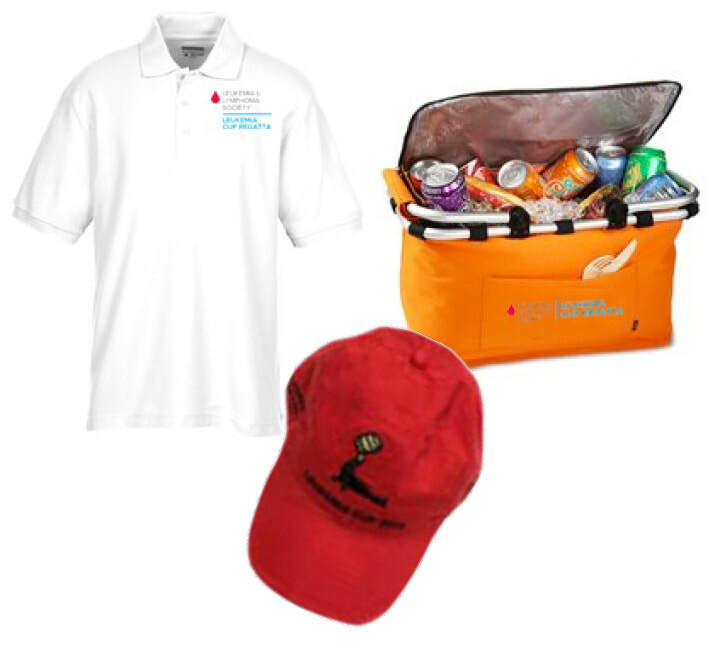 Then register as a crew member, set up your fundraising page and start gathering donations. ELITE FUNDRAISERS earn brag flags BEFORE the race! 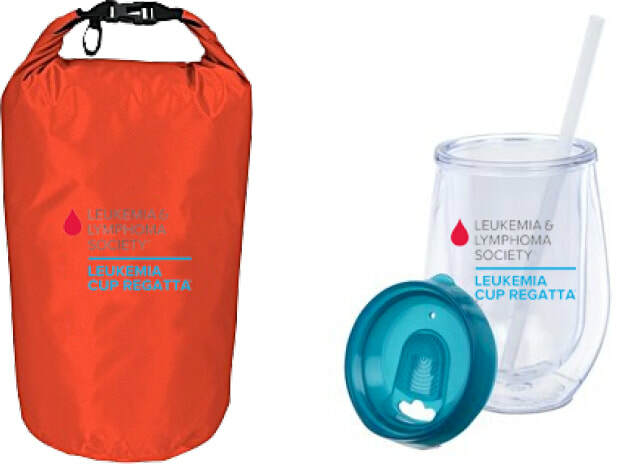 Leukemia Cup Regatta gifts are not cumulative. Participants must be registered to receive a recognition gift. 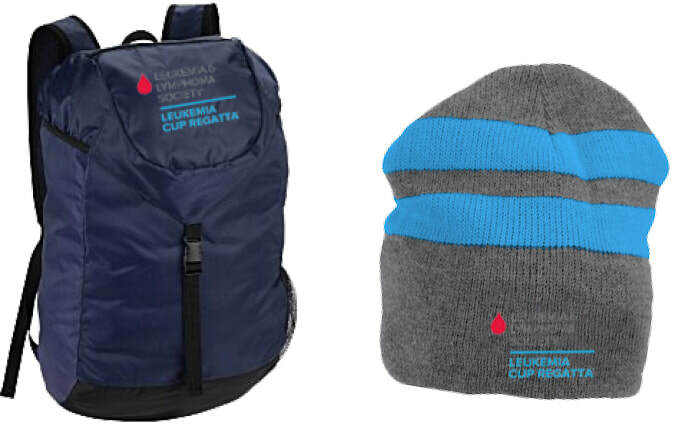 The Leukemia & Lymphoma Society reserves the right to substitute a gift of equal or greater value at any time. Participants will receive their redemption certificates post-event and must be redeemed within four-weeks.